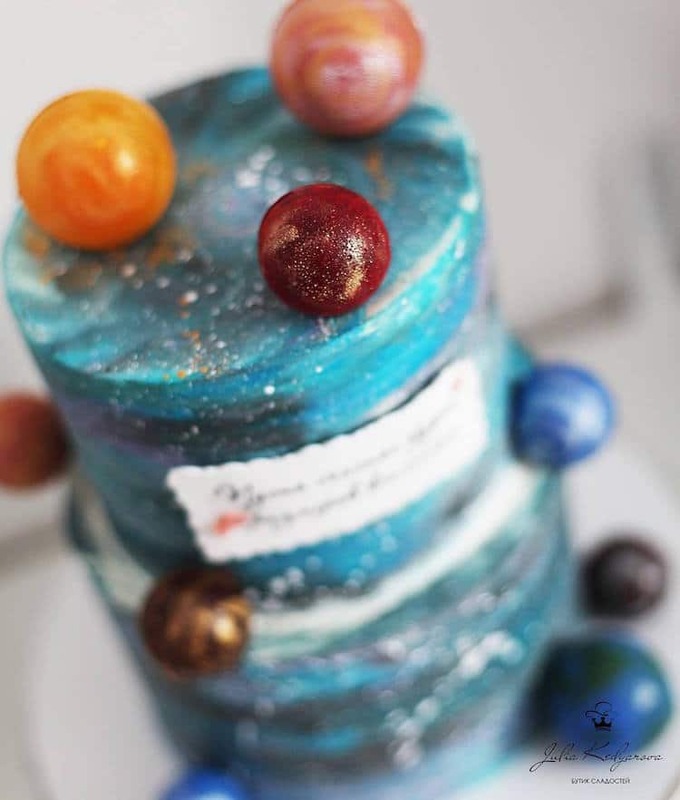 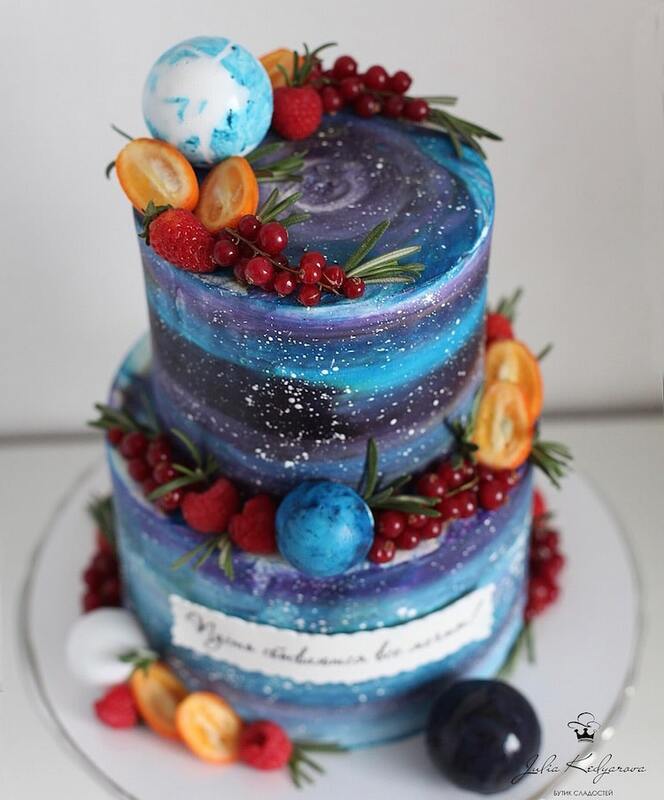 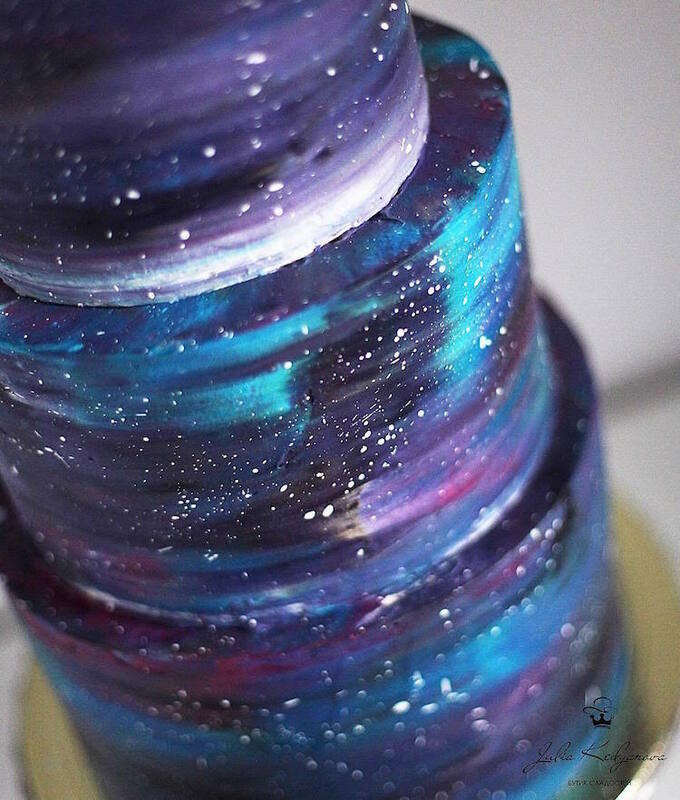 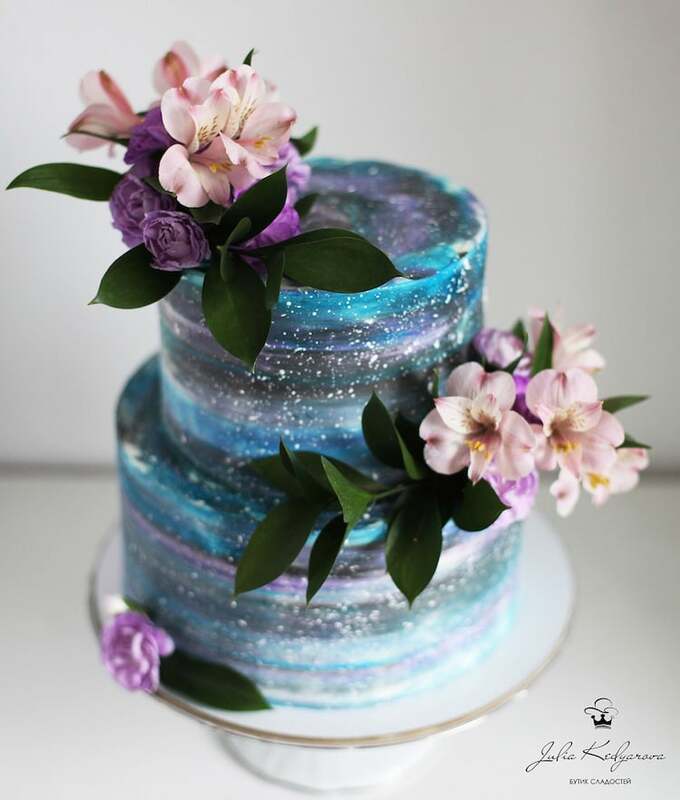 Some of Kedyarova’s multi-tiered masterpieces feature entire galaxies, decorated with multi-colored planets and swirls of colorful icing. 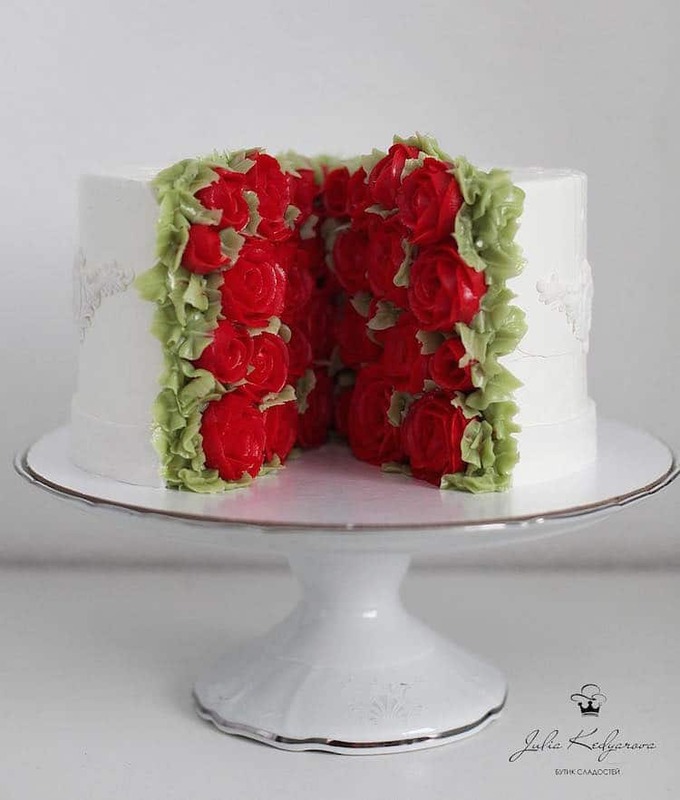 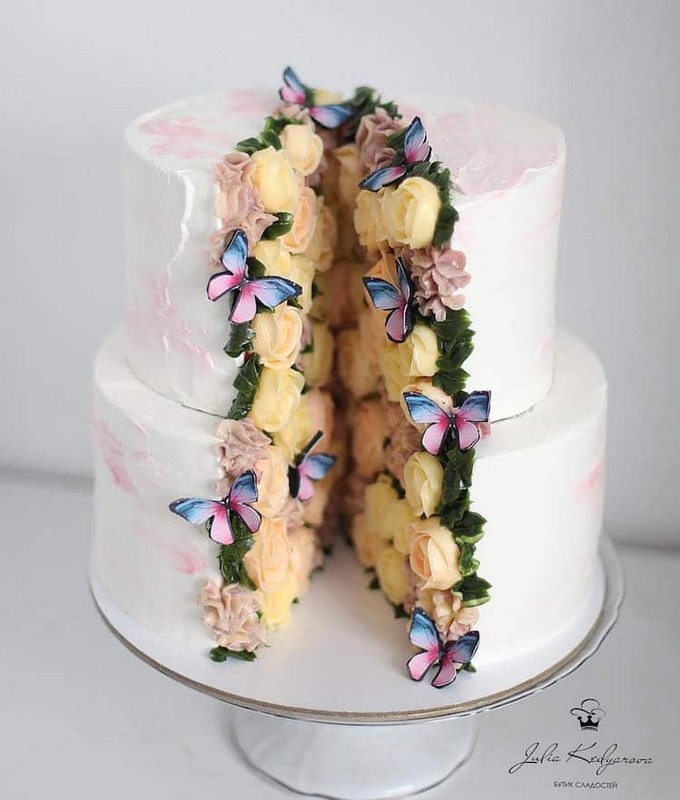 Others feature minimal frosting on the outside, with hundreds of perfectly piped rose petals, leaves, and butterflies within, revealing stunning secret gardens. 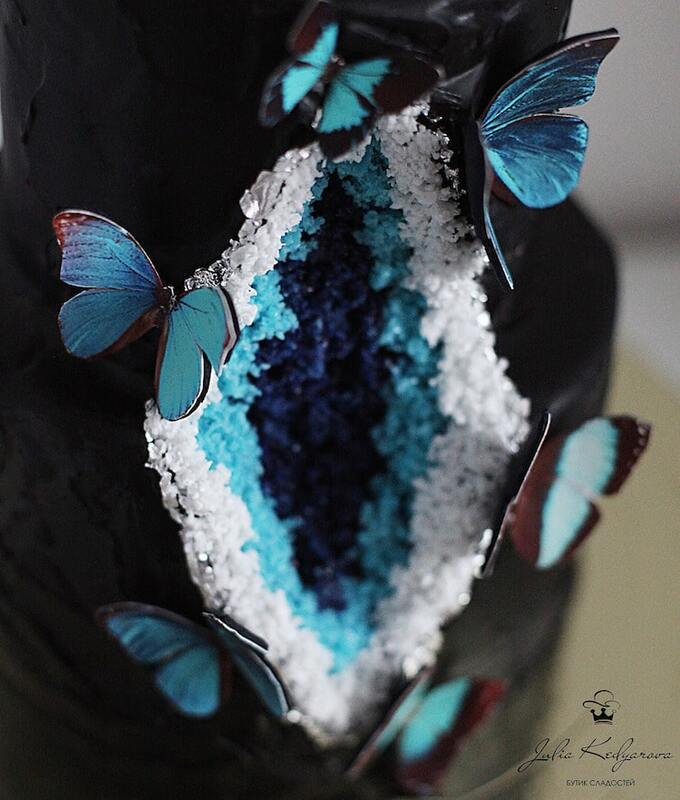 For her other crafty creations, Kedyarova has sculpted edible crystal geodes that glitter in a myriad of jewel hues. 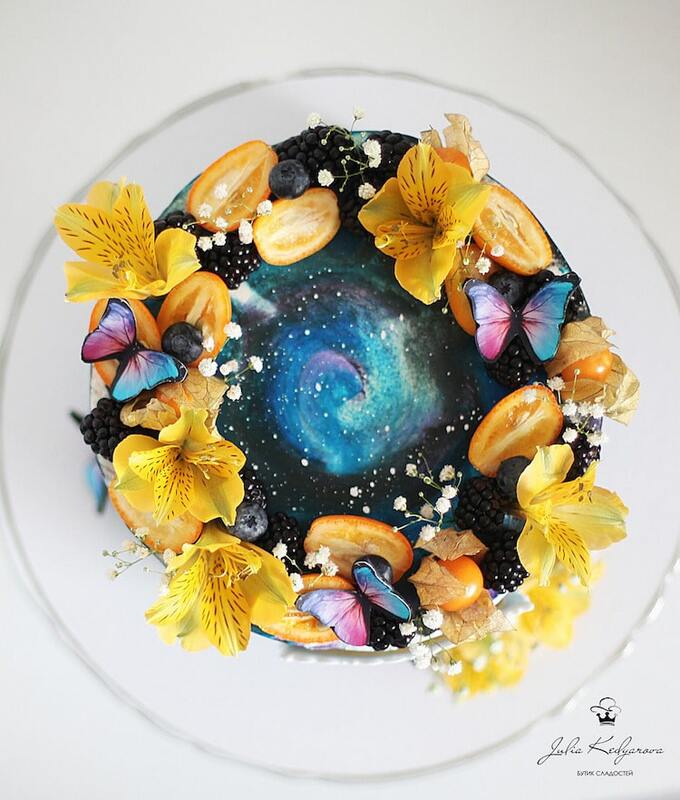 No matter the theme, each delicious design showcases Kedyarova’s incredible skill and boundless imagination. 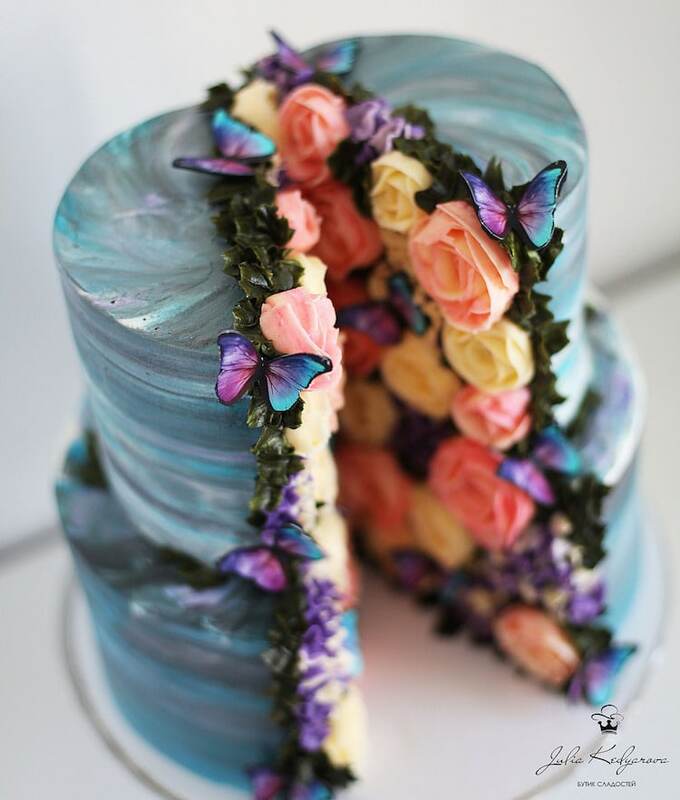 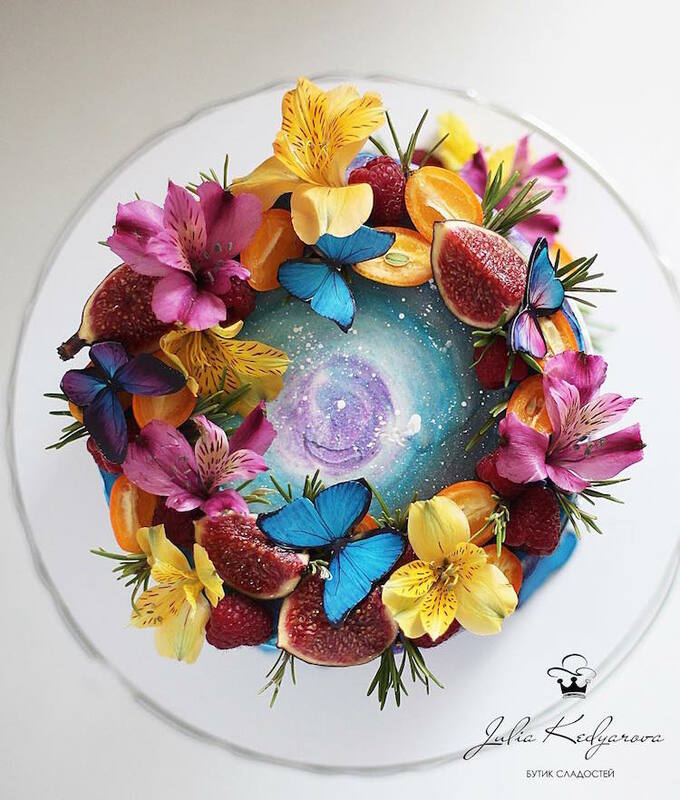 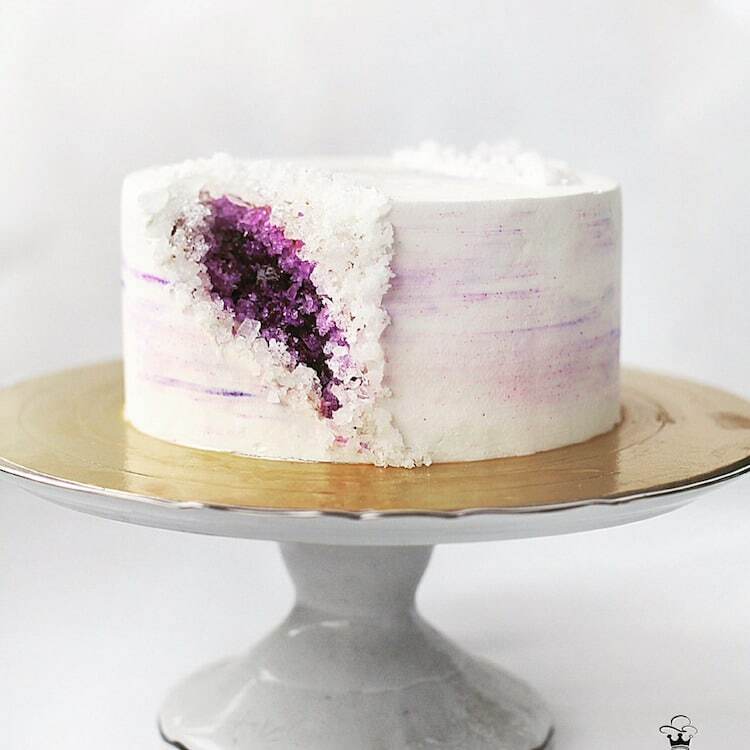 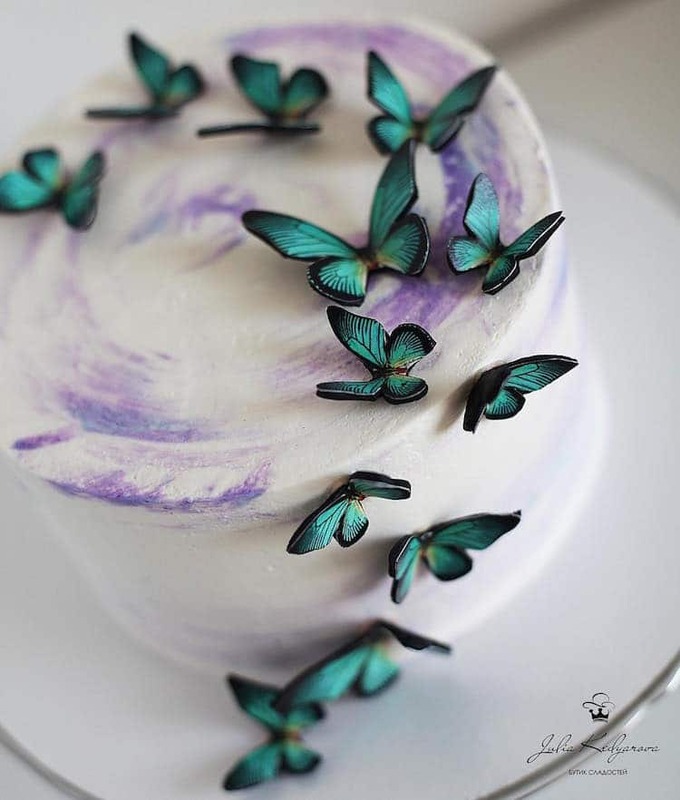 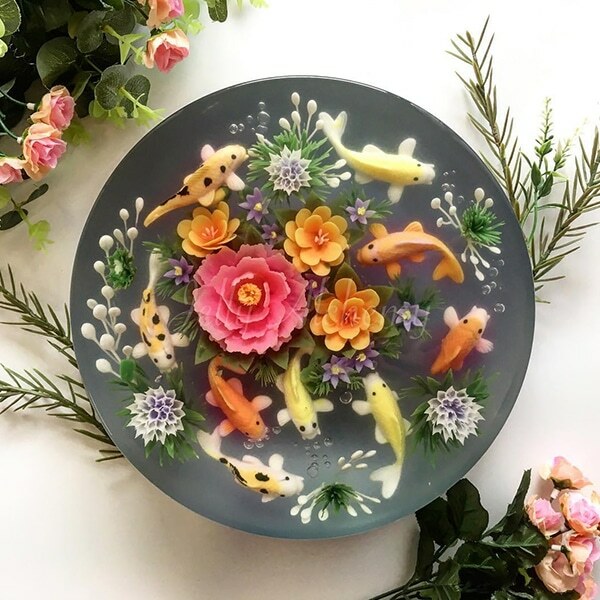 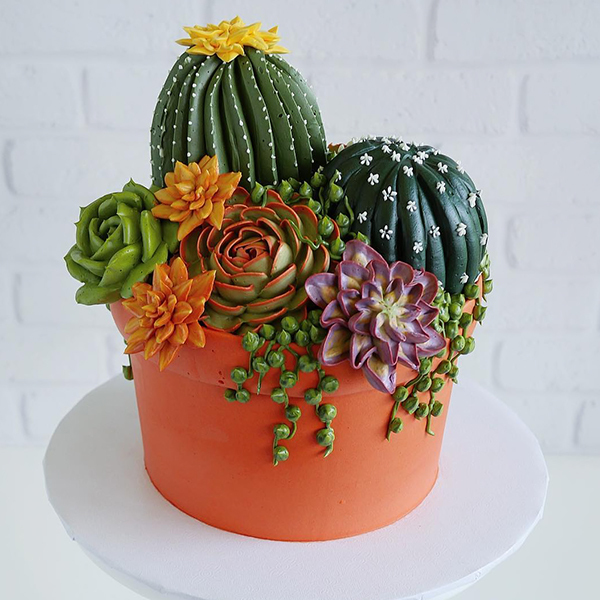 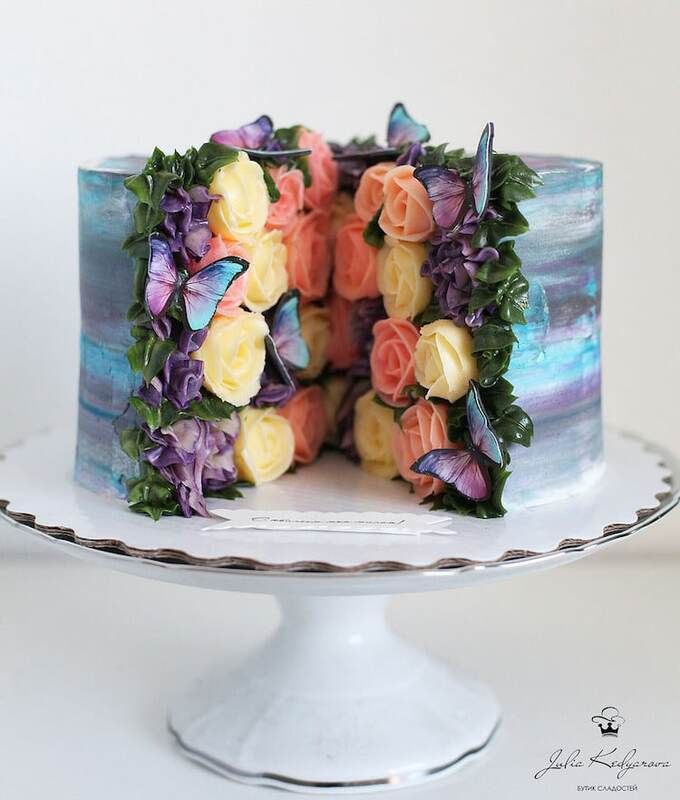 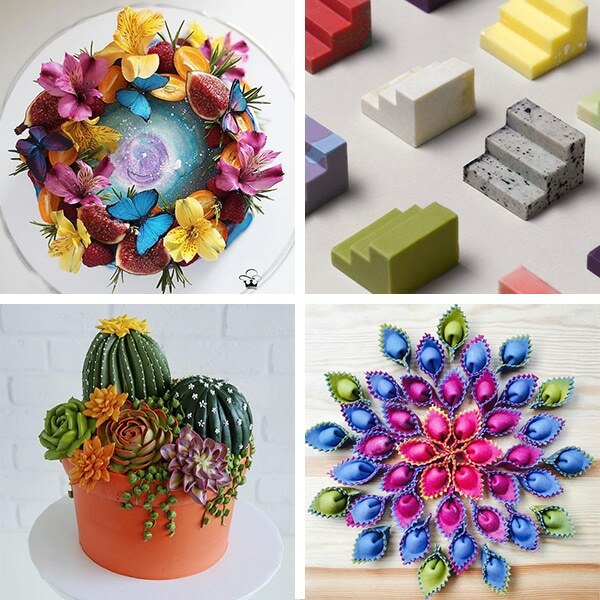 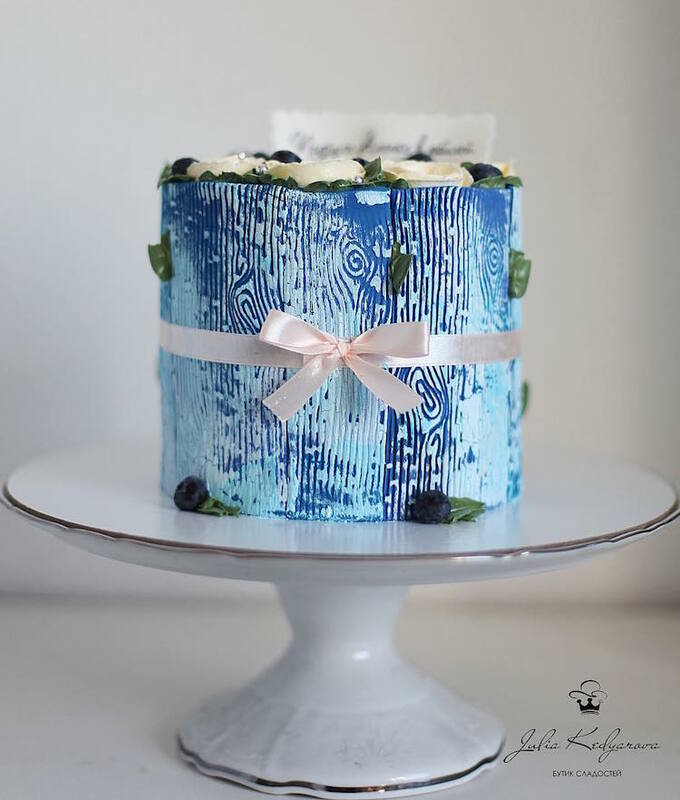 You can find more of Kedyarova’s nature-inspired cake art on Instagram. 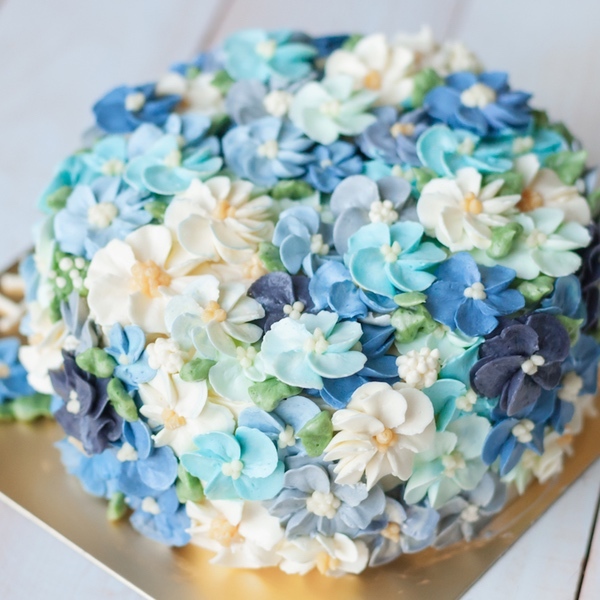 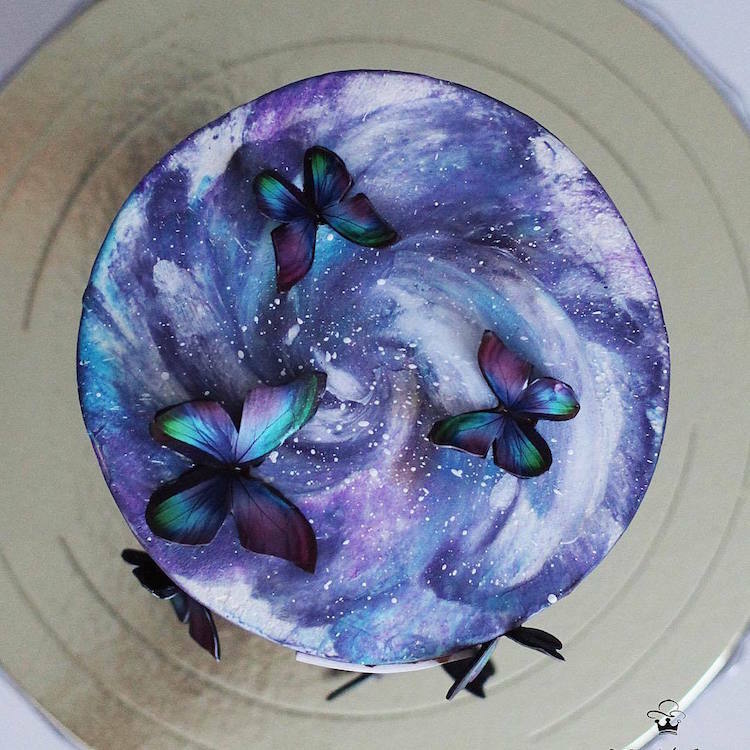 Russian baker Yulia Kedyarova creates stunning cake art that celebrates the beauty of nature. 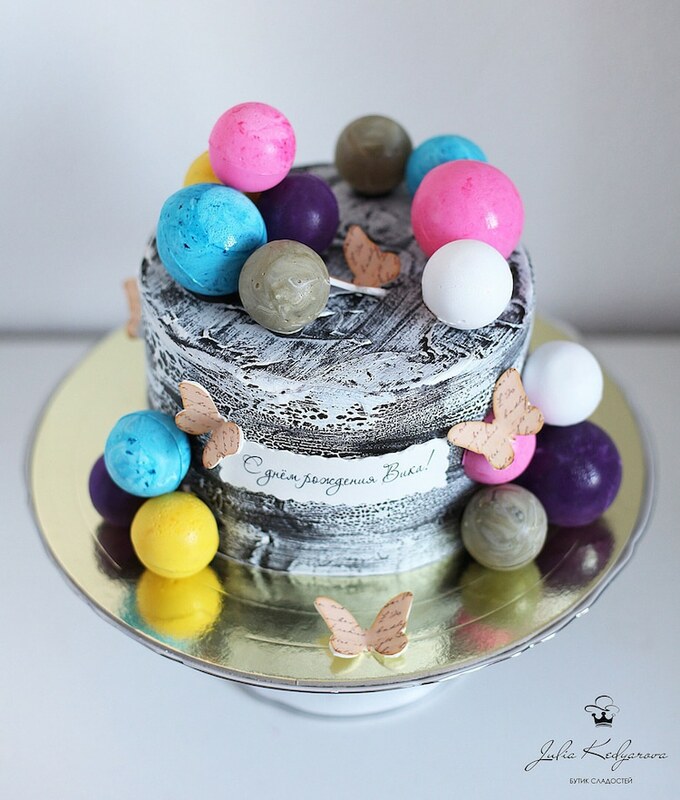 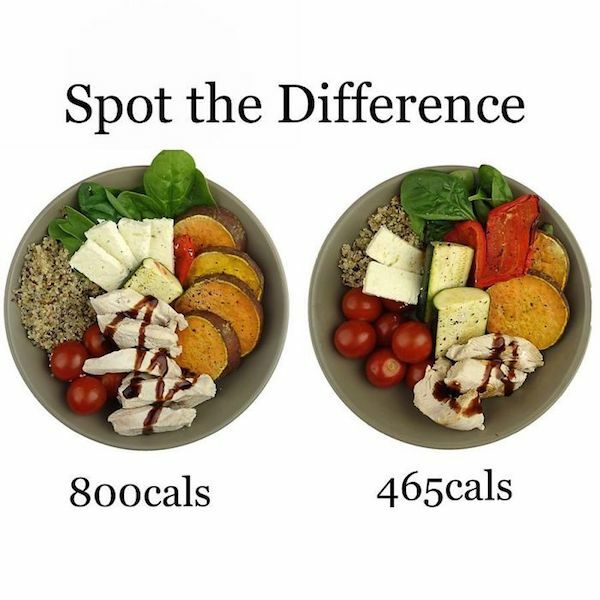 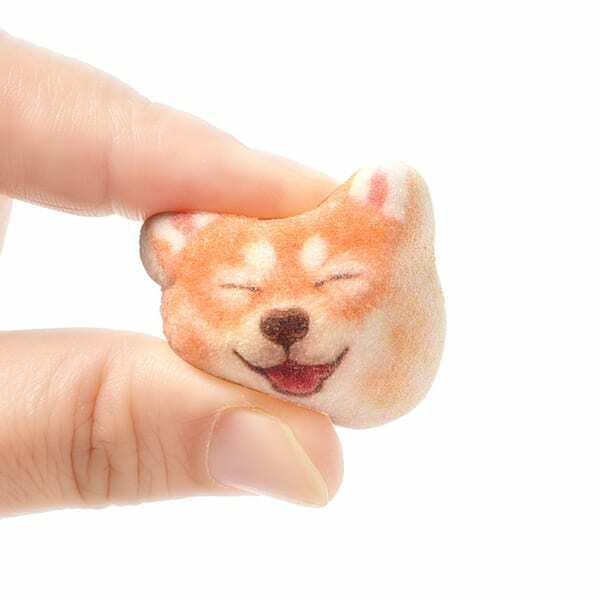 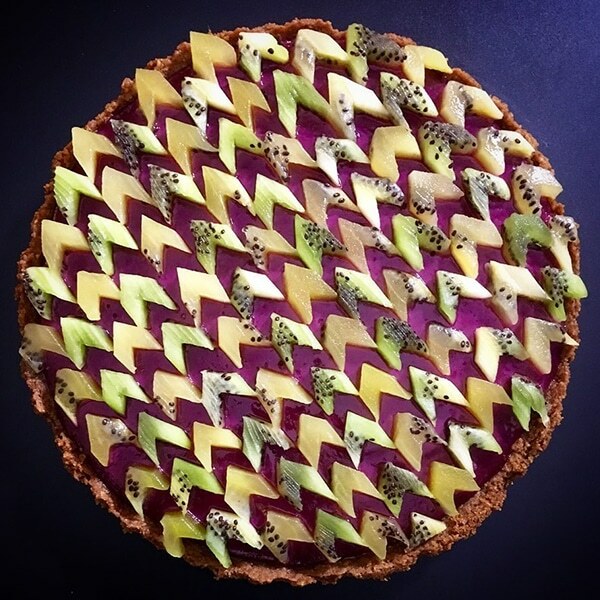 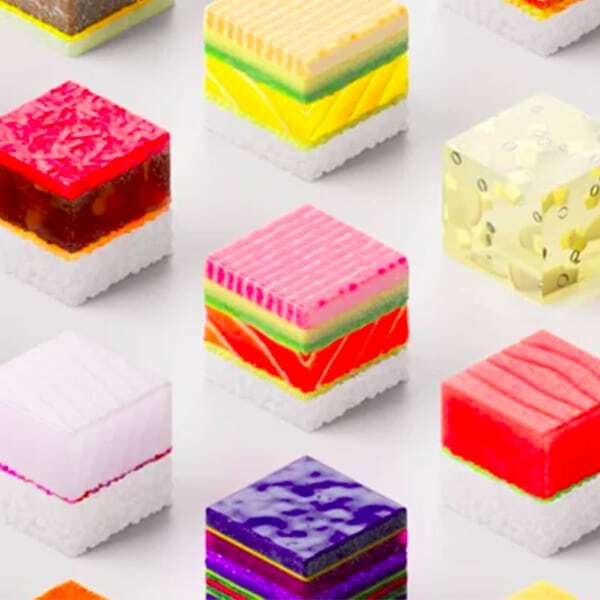 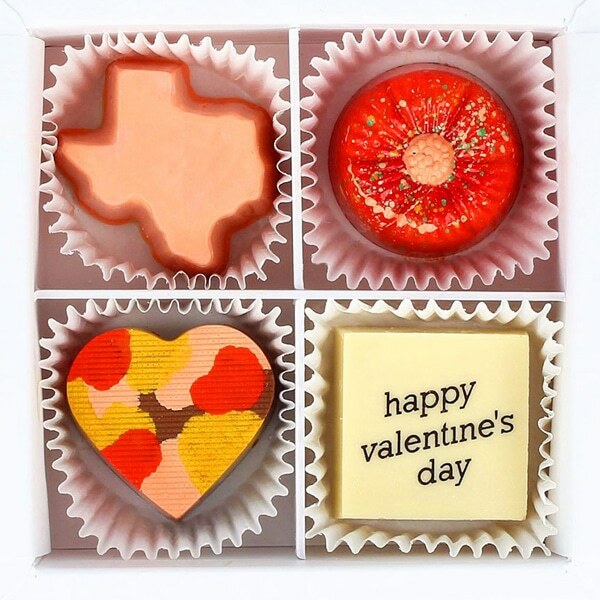 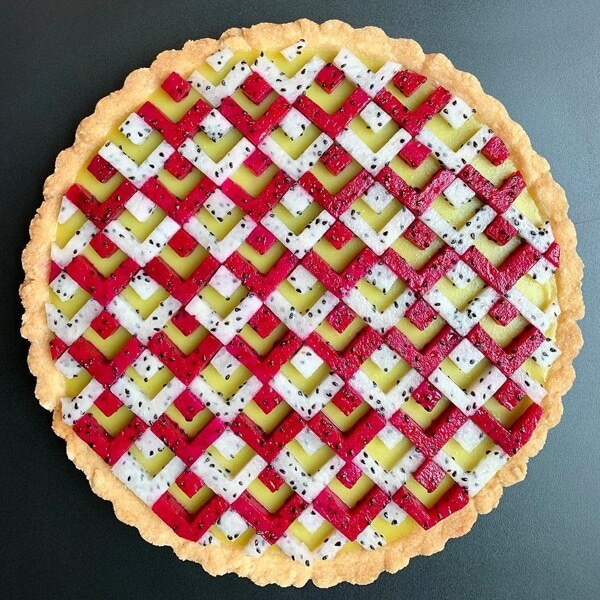 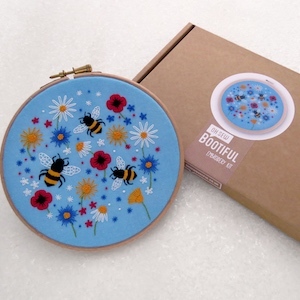 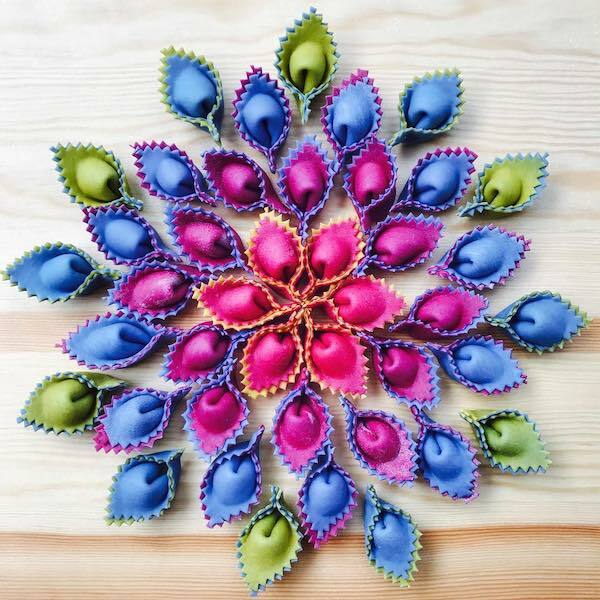 …each delicious design showcases Kedyarova’s incredible skills. 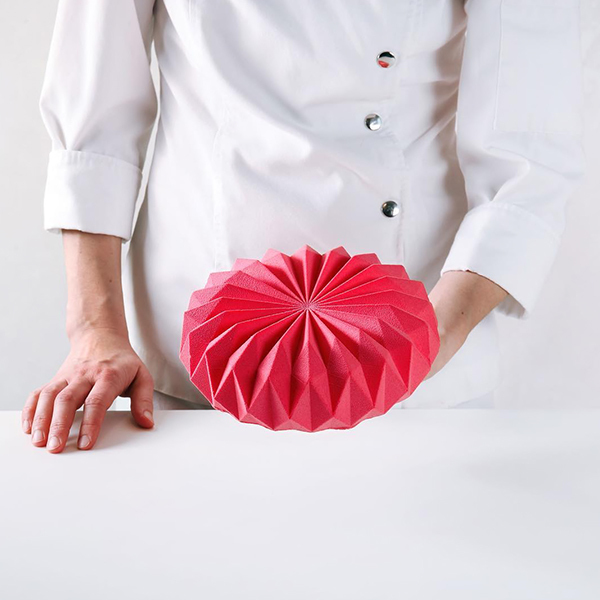 My Modern Met granted permission to use photos by Yulia Kedyarova.